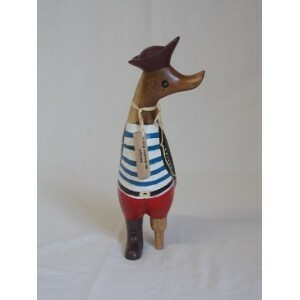 Rustic, hand carved duckling dressed for the high seas. 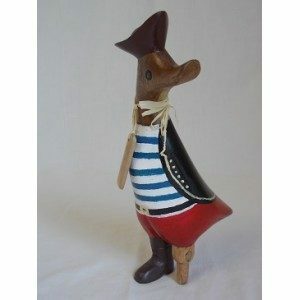 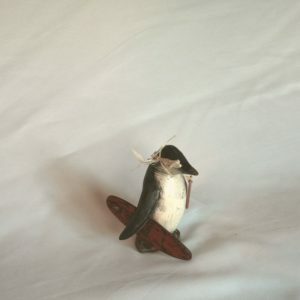 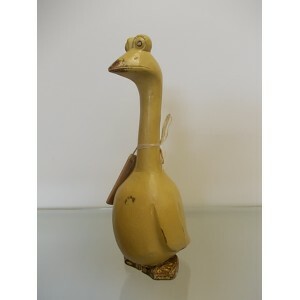 This Teak Duckling with it’s head to the left is a Pirate with one boot and a peg leg. Rustic, hand carved duckling dressed for the high seas. 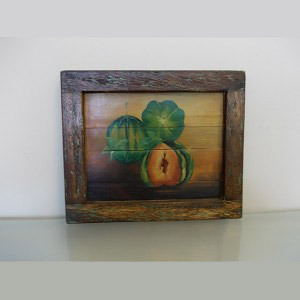 Was $20 and is now $15.